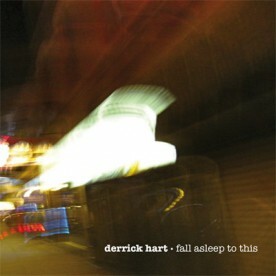 Derrick Hart is an American musician. You might know him from his “Songs From A Cross (The Sea)” EP on 12rec, a release in which Derrick shows great musical talent and a really fantastic sense for song-writing and melodies. With his “fall asleep to this” EP he goes a more experimental and meditative way. The five tracks are mainly based on vocals, even though there are no actual lyrics. “kontakt” and “when someone loves you no more” are performed only with his voice, captured with a contact-mic, processed and converted. “when someone loves you no more” begins things with a profound wailing on behalf of anyone who has ever suffered before blooming into some incomprehensible sonic victory. “emporia”, “colors that surround you” and “kontakt” are beautiful melodic miniatures and “wilderness of the city” ends it all with strings and a relentless, hypnotic groove. But always is Derrick’s voice as the key element in each song, tying everything together. 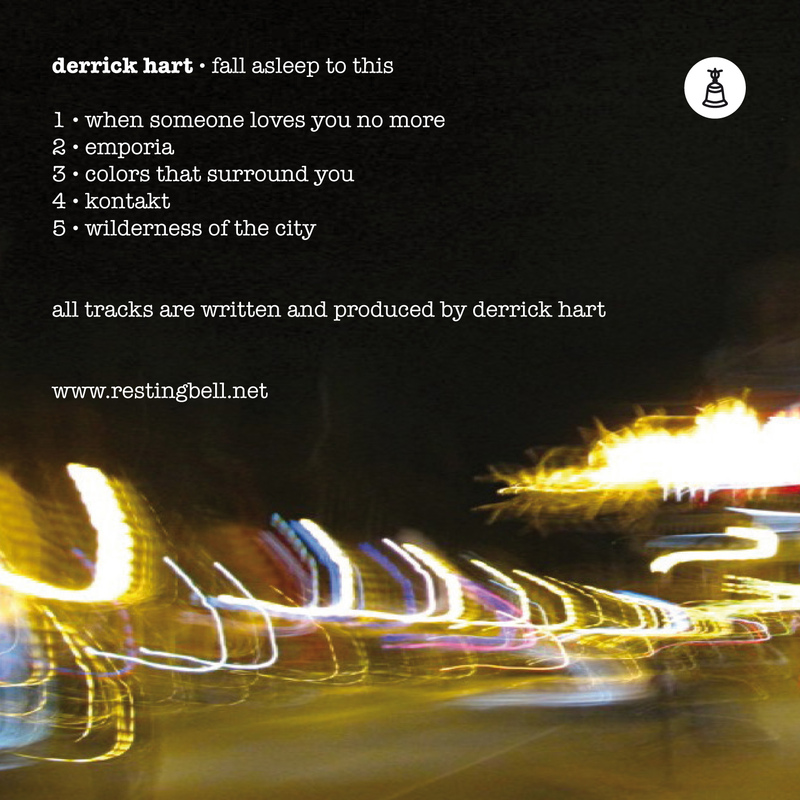 To follow Derrick’s advice: The EP serves as a meditation tool to listen to before sleeping. So plug your earphones in and fall asleep.